Glen Baptist Church enjoys hosting AWANA Clubs for GLEN KIDS every Wednesday night from 6:15pm to 8:00pm in our Children’s Building. AWANA teaches kids to memorize Bible verses and teaches them the power of the gospel in their lives. 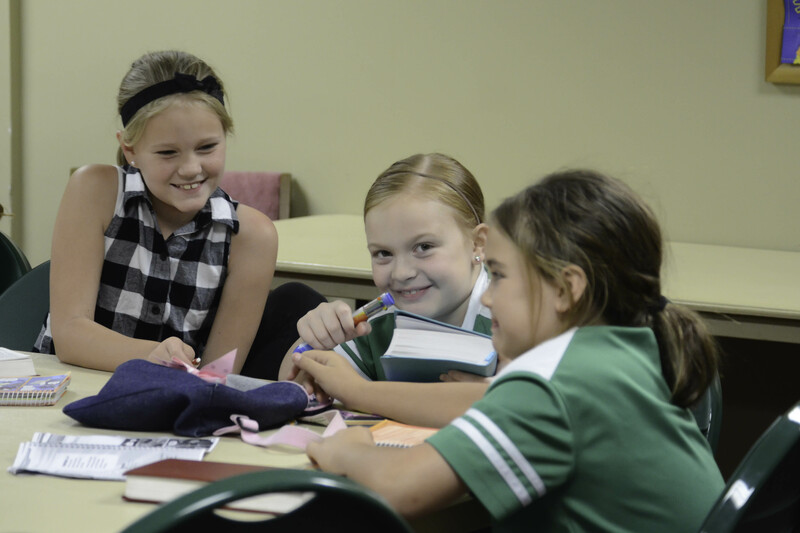 We have separate classes for every age group and our kids love being involved in AWANA each week. If you have any questions, you can contact Gary Stephens.